"Tsarskoye Selo. 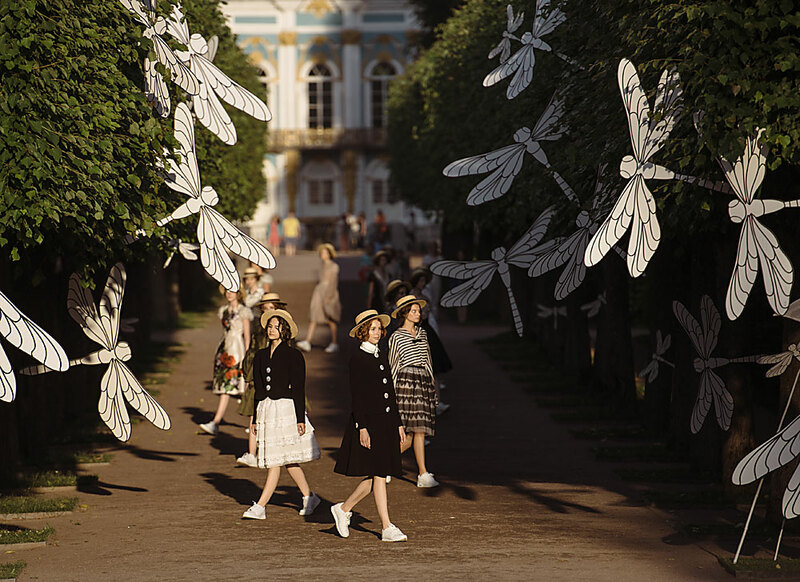 The Russian Style"
Models present Leonid Alekseyev's collection at the "Tsarskoye Selo. The Russian Style" theatrical fashion show in Yekaterininsky Park, Pushkin, as part of the Association Project. A model show in Yekaterininsky Park, Pushkin.